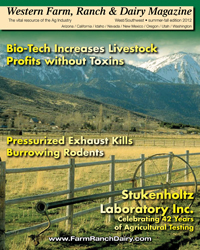 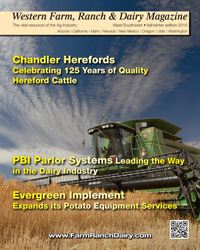 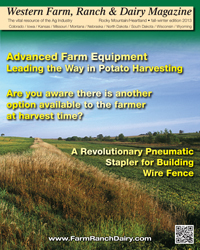 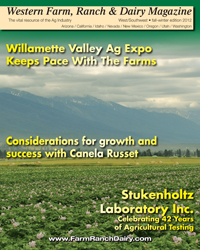 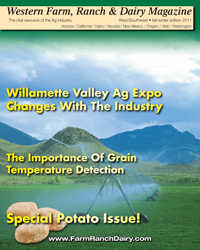 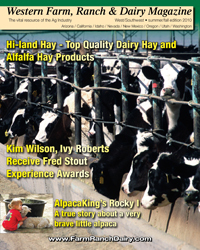 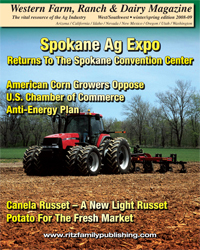 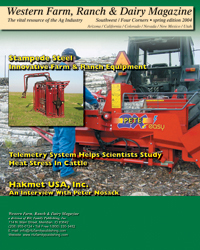 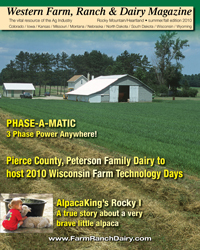 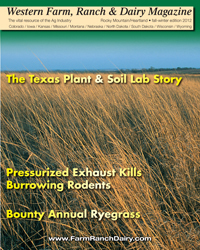 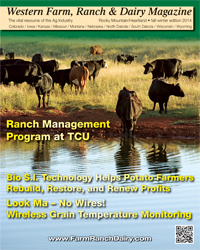 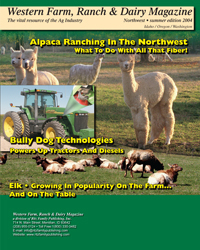 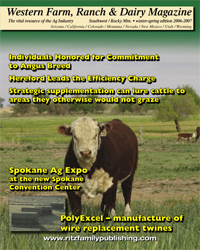 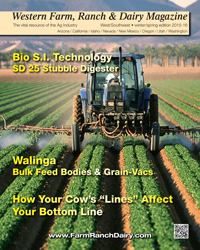 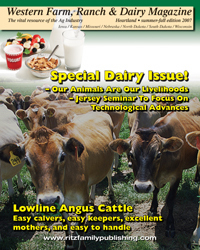 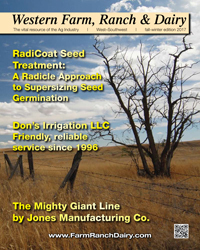 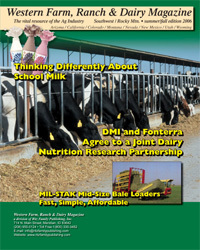 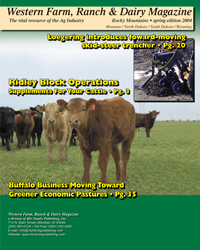 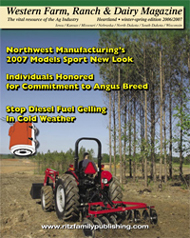 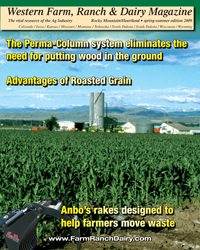 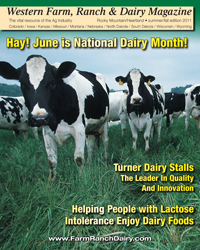 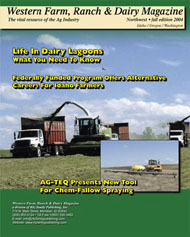 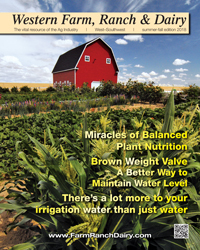 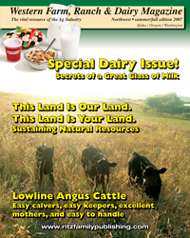 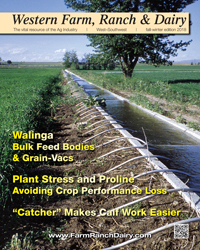 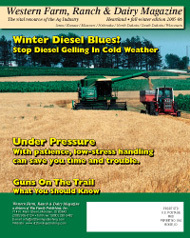 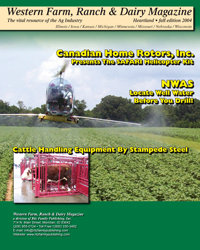 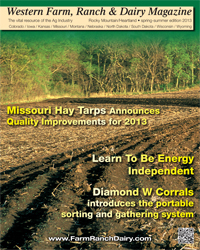 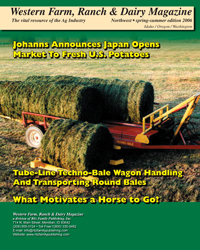 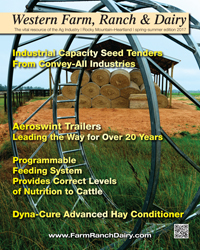 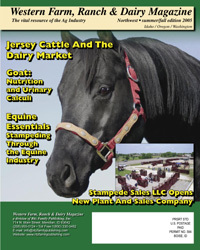 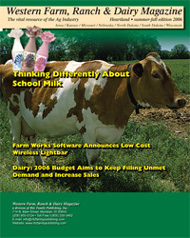 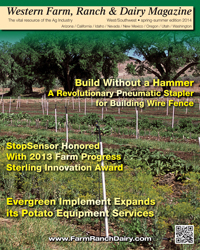 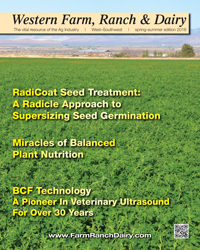 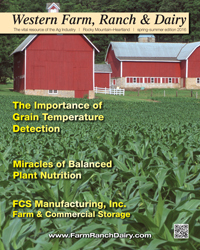 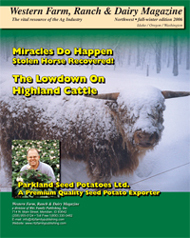 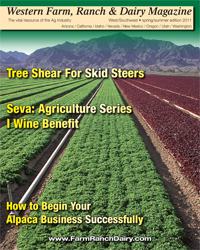 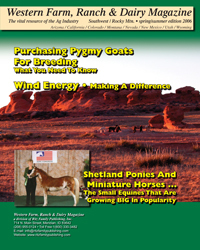 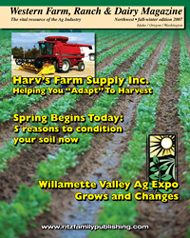 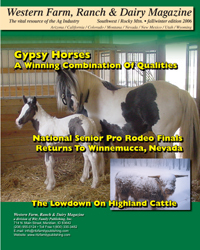 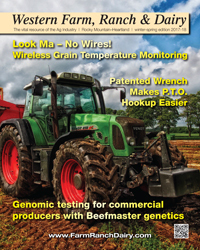 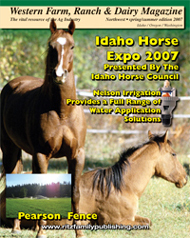 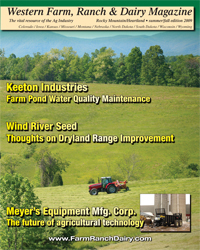 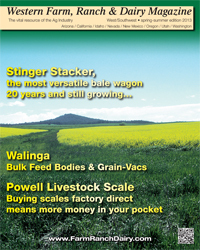 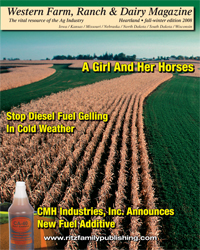 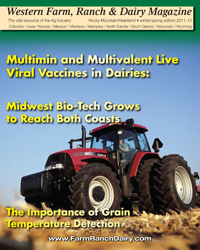 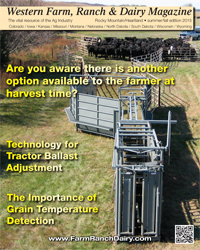 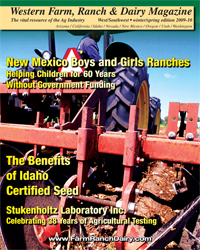 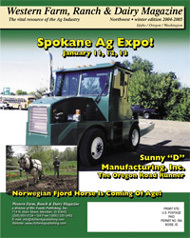 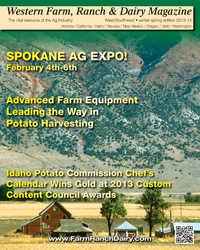 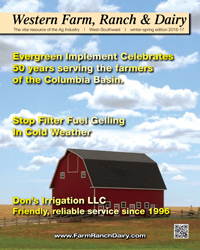 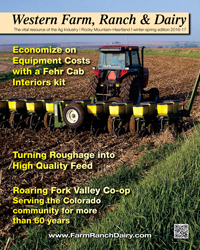 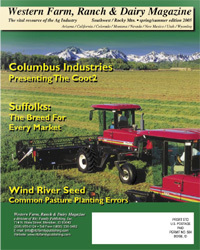 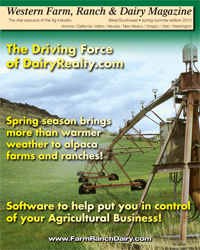 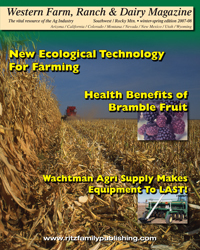 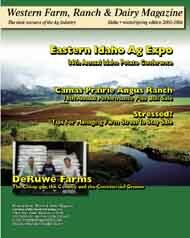 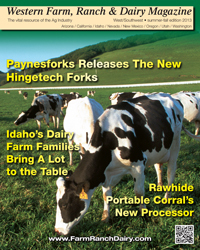 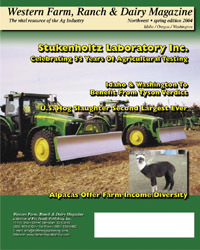 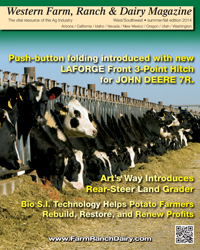 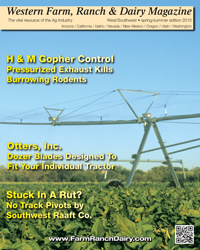 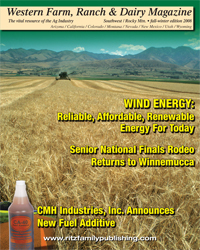 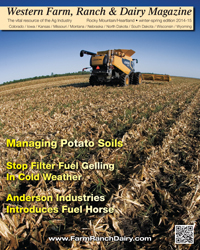 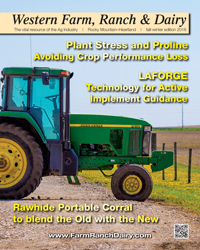 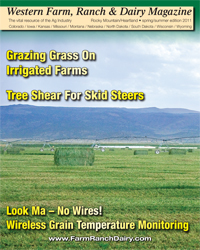 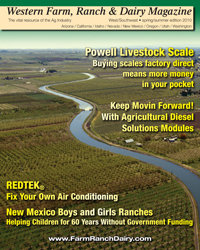 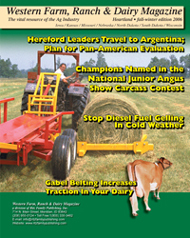 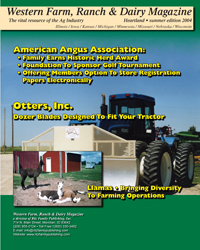 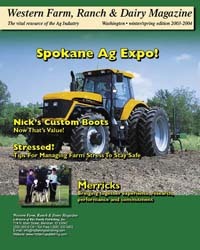 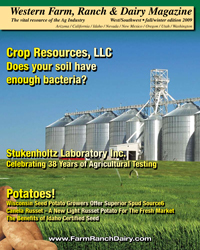 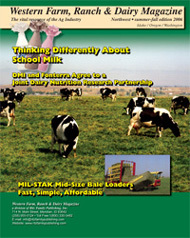 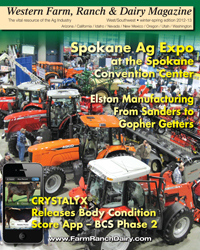 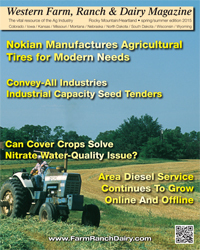 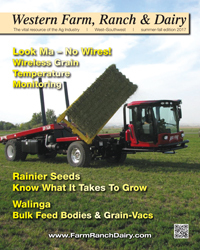 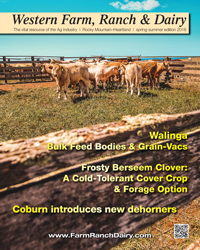 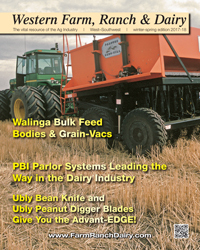 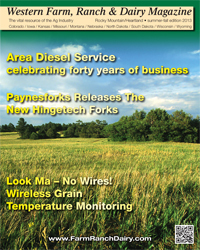 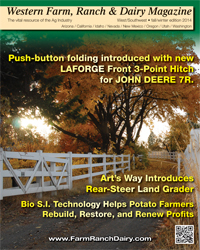 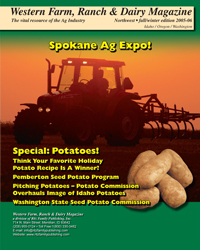 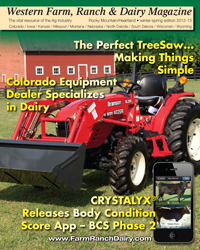 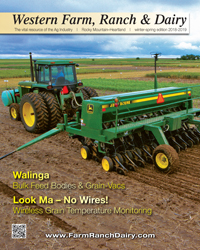 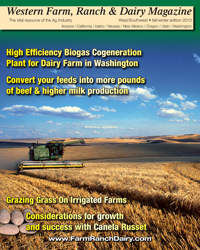 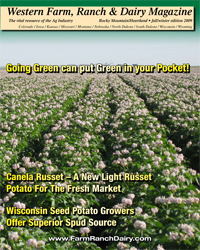 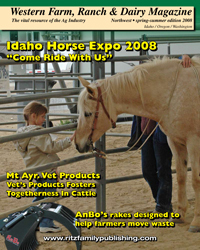 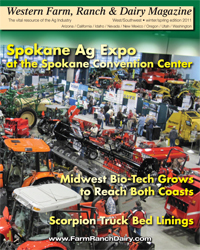 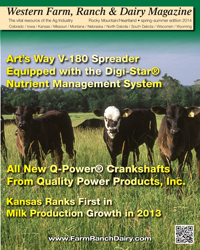 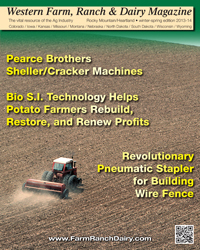 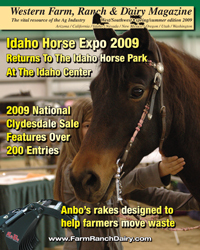 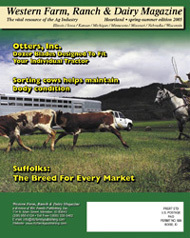 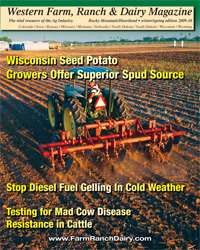 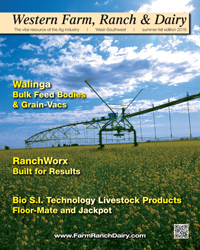 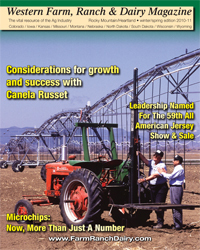 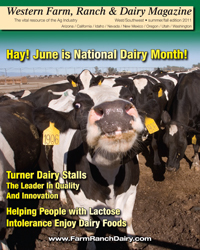 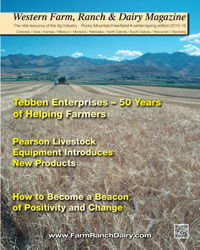 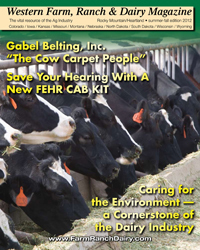 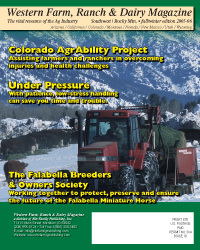 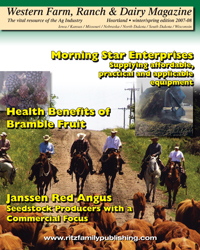 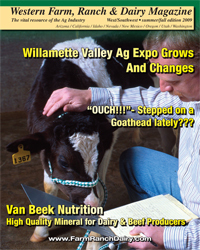 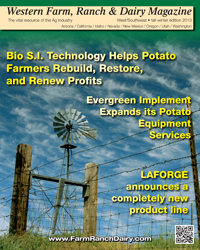 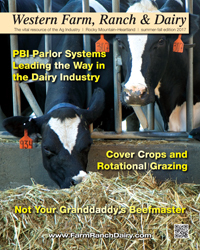 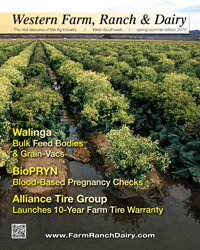 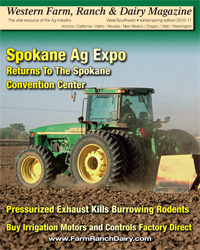 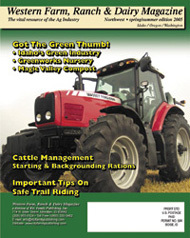 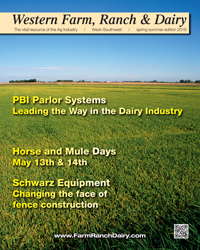 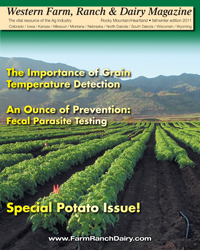 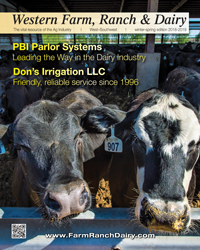 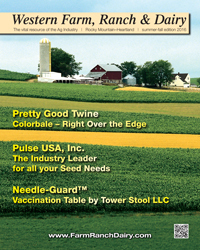 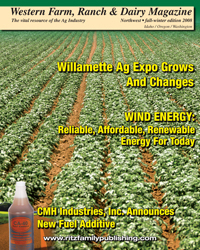 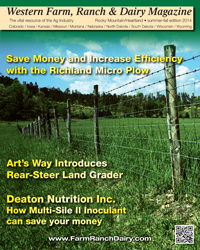 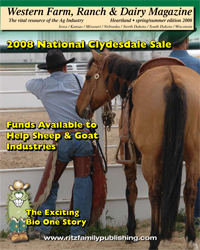 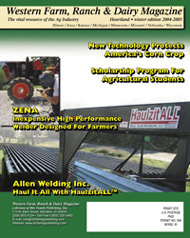 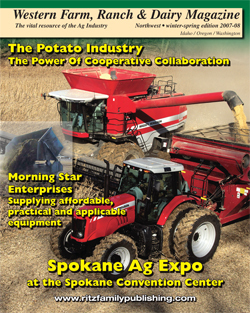 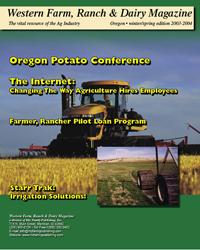 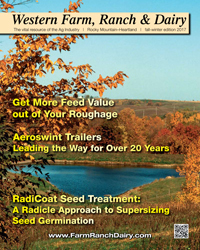 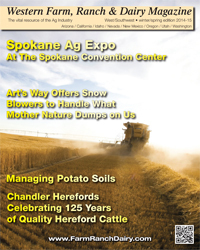 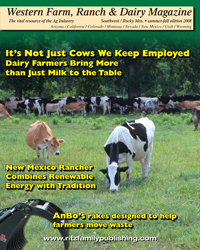 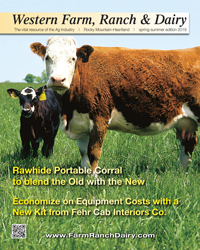 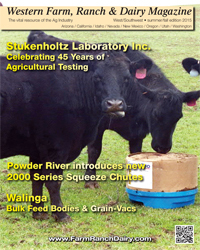 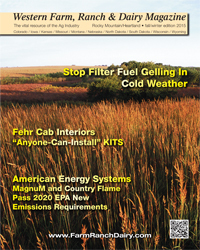 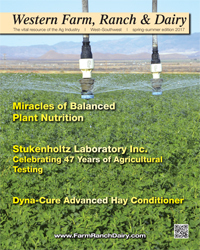 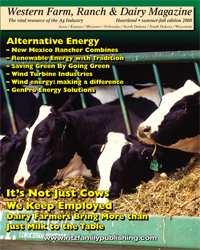 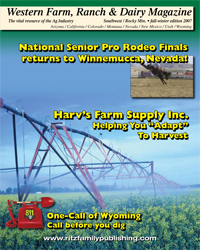 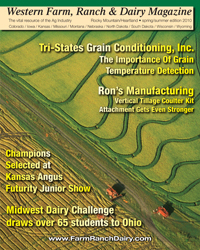 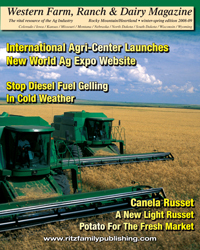 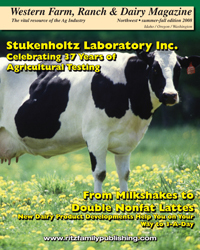 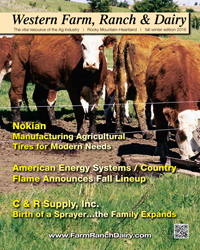 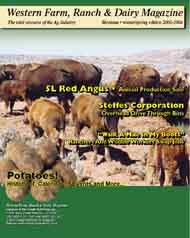 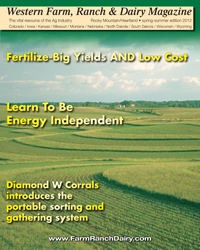 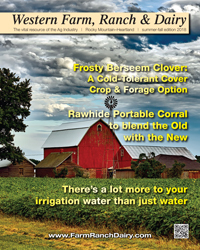 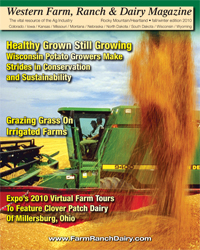 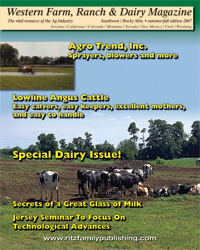 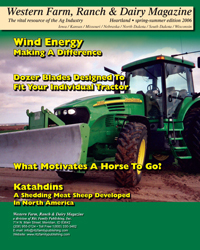 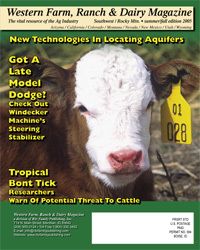 Download a Western Farm, Ranch & Dairy Magazine! 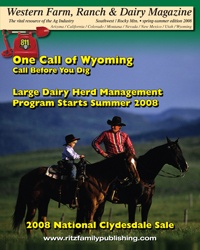 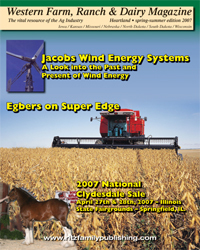 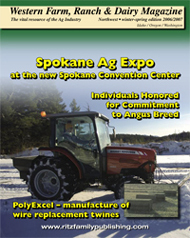 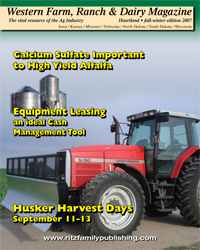 To order a print copy of current or back issues of the Western Farm, Ranch & Dairy, send us an E-mail or call 1(800) 330-3482. 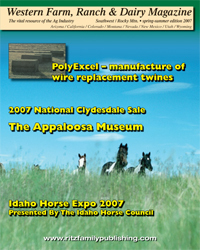 All of our publications may be downloaded directly to your computer. 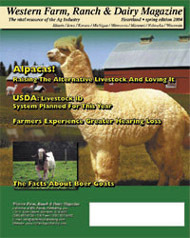 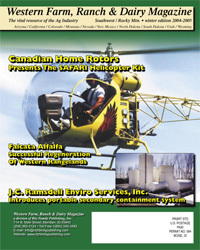 You will need Adobe Reader to view the magazines.